RCIN 918957 - Marine Pavilion, Brighton. July 1801. Marine Pavilion, Brighton. July 1801. 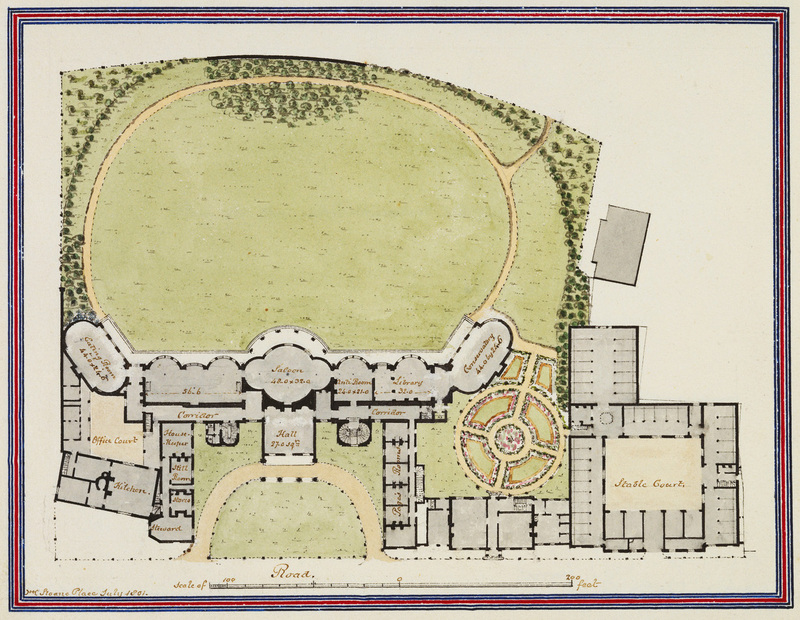 This booklet contains four drawings – plans, elevations, and designs for a new phase of work on the Royal Pavilion planned for 1801. Henry Holland had remodelled Carlton House from the end of 1783 and was employed to enlarge and extend the Prince of Wales’s newly purchased ‘farmhouse’ in a neoclassical style. Holland was influenced by contemporary French architecture and favoured subtle elegance over excessive decoration.